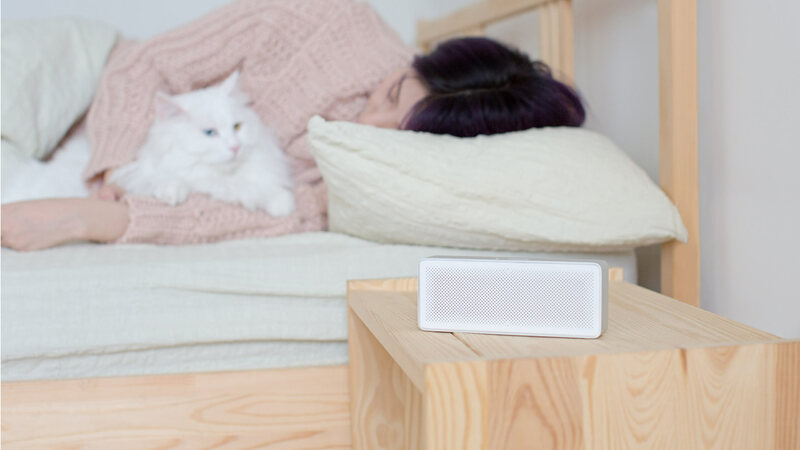 Mi Bluetooth Speaker Basic 2 sounds clearer and more natural than typical Bluetooth speakers. 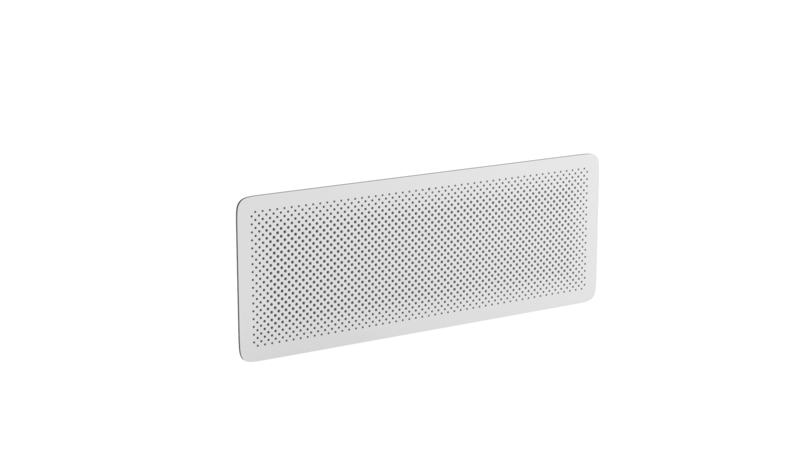 Mi Bluetooth Speaker Basic 2 is an evolution of a classic acoustic unit design. A compact body encloses dual speakers and a powerful receiving unit, without wasting any internal space. just 25.5mm thin and weighs only 237g. 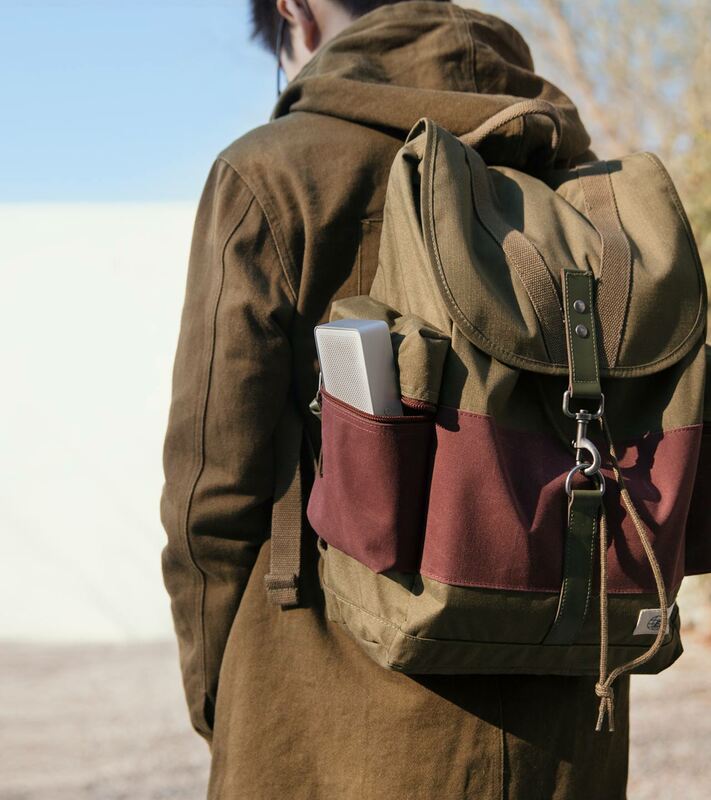 It's highly portable and easy to carry one-handed or in a bag. 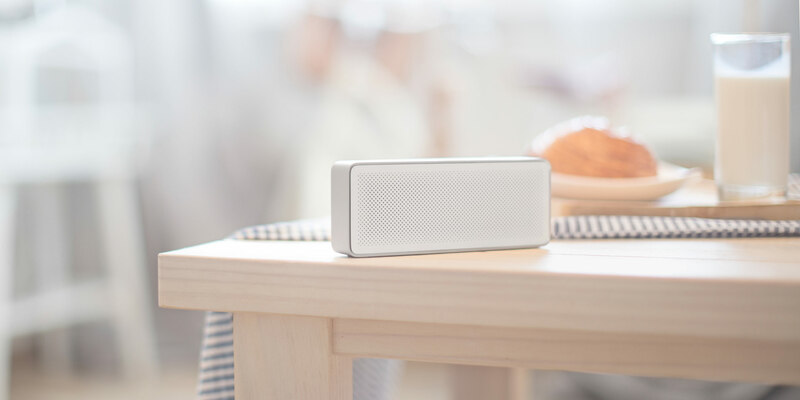 Using advanced manufacturing processes, Mi Bluetooth Speaker Basic 2 has incorporated a gorgeous matte aluminum frame, a soft white face, and chamfered edges. 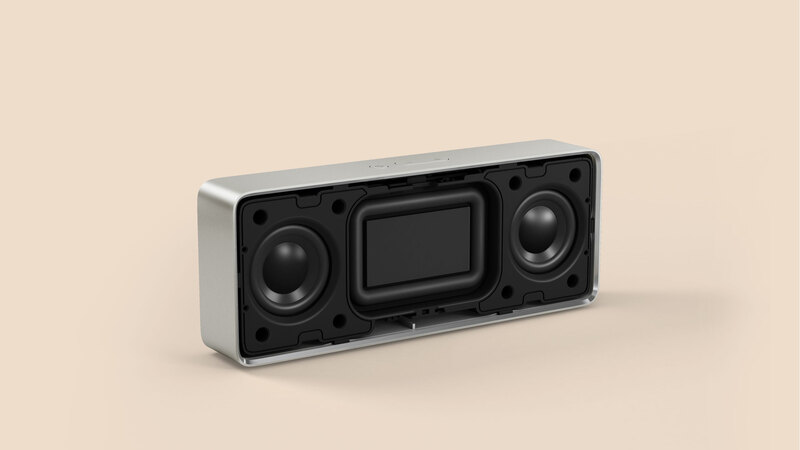 Every element of the speaker blends wonderfully into the next, and stylistically fits a variety of environments. Easily answer phone calls. 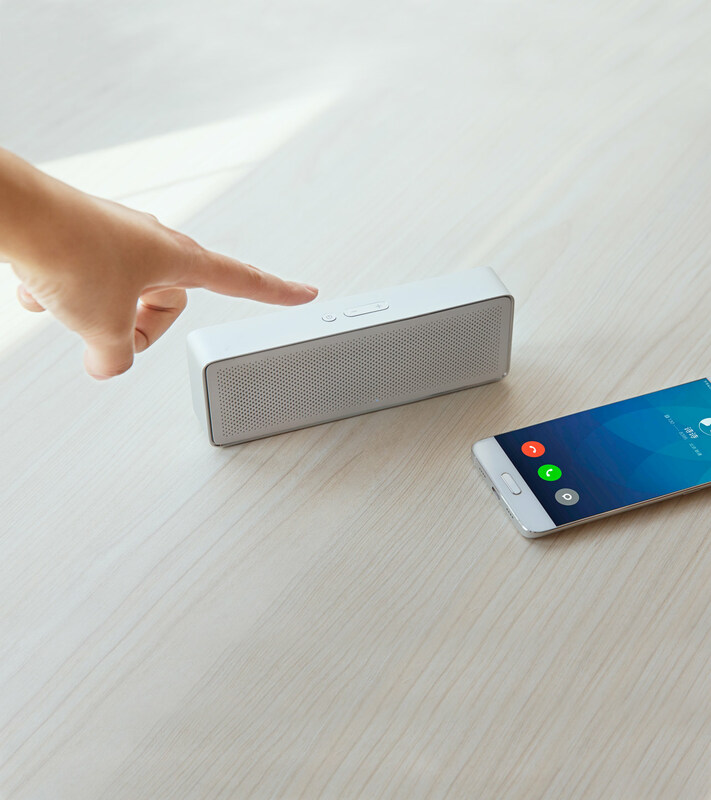 No more hassle switching devices or audio output when receiving a call on your phone. Just press the power key, and enjoy CVC-enabled noise reduced communication - completely hands-free. Compatible with Android & iOS devices. 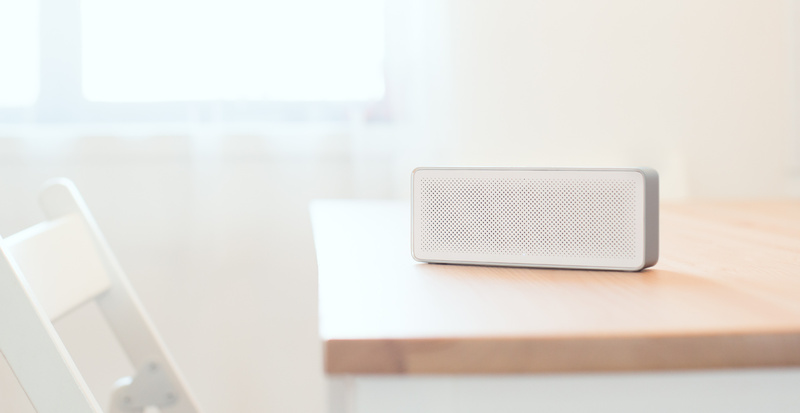 Enjoy up to 10 hours of continuous playback. The built-in lithium polymer battery offers a capacity of 1200mAh*. 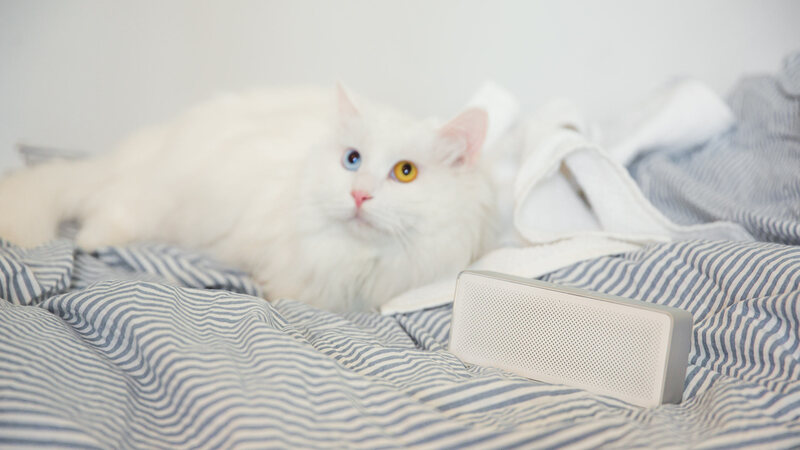 The added AUX input allows a cabled connection to devices such as computers, phones, or MP3 players. 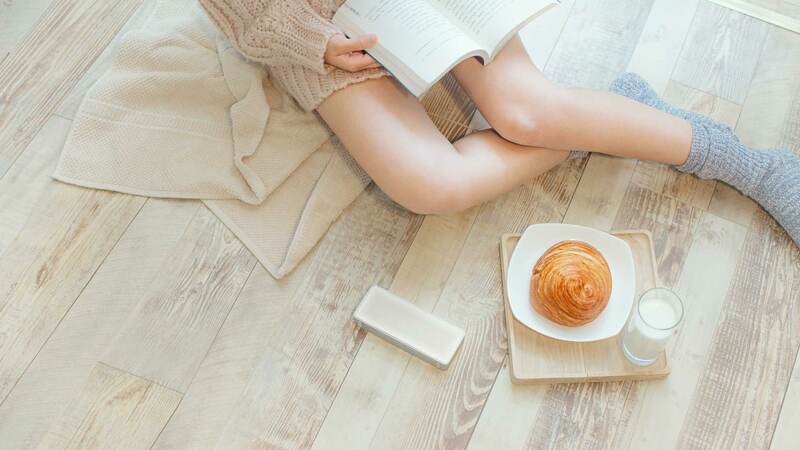 Bluetooth 4.2 features higher compatibility, a more stable connection, and lower power consumption. *All data was retrieved in lab conditions. Actual results may vary based on individual conditions.